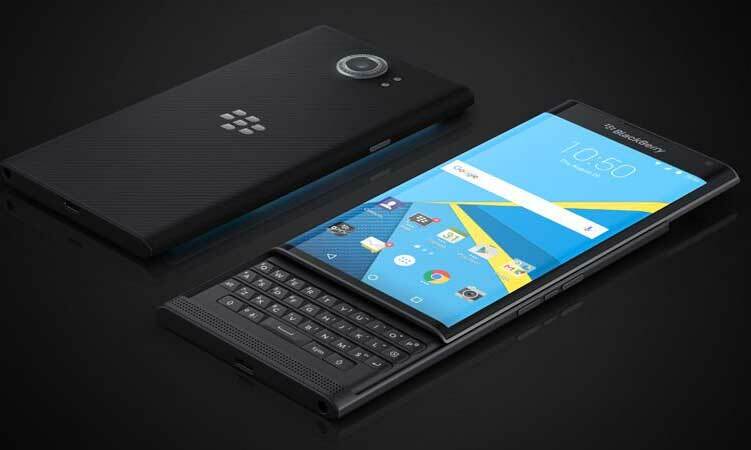 If you're an AT&T customer and you purchased a BlackBerry Priv, you've been feeling VERY left out. With the BlackBerry Store and T-Mobile purchased Priv's getting the Marshmallow update a good while ago, today AT&T pushed out Marshmallow (Android 6.0) to their customers' Priv phones. It shocked me when I saw the update notification because I was anticipating a security update and not the big Marshmallow update for a long while. That being said, I and I would assume, other AT&T Priv owners are very happy right about now. You can manually check for the update, if you didn't get the notification yet, by clicking the "About Phone" section in the settings. We will post a Marshmallow review for the AT&T BlackBerry Priv in a few days. You can check AT&T's site from this link with instructions on how to update to Marshmallow.